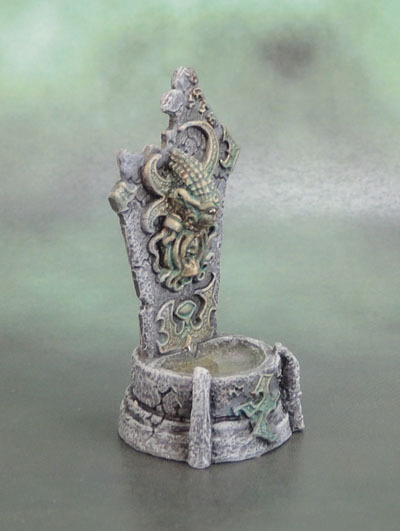 Small Scenics: 77136: Well of Chaos (Reaper Bones) | Azazel's Bitz Box. 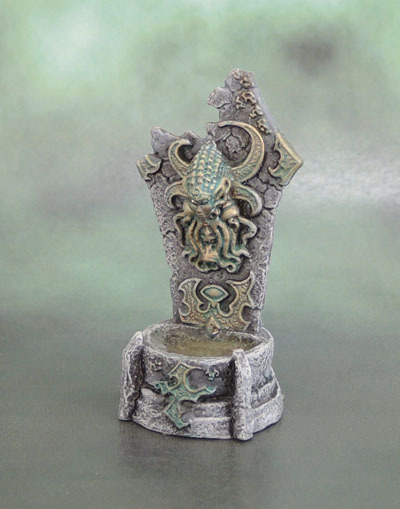 This entry was posted in Small Scenics, Wargame Scenery and tagged 77136 Well of Chaos, Reaper Bones. Bookmark the permalink. 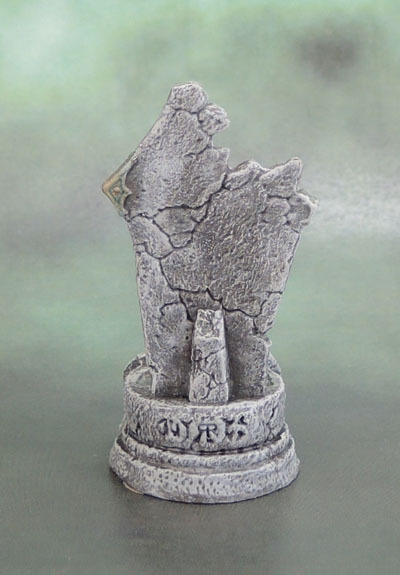 Pingback: Small Scenics – Altar Bases/Shattered Monuments | Azazel's Bitz Box. I like the aged bronzed you’ve done, going greenish there is realistic given the humidity. Nice piece and certainly well priced! Great drybrushing, and good choice on the clear water!